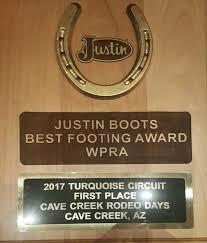 Thank you for your interest in becoming a vendor at the Cave Creek Rodeo Days rodeo, held at the Cave Creek Memorial Arena. Submitting an application does NOT guarantee a spot. Vendor applications are reviewed and evaluated for acceptance and vendors will be notified by the Vendor Chairperson. Returning vendors receive priority in acceptance and placement as long as they are in good standing and have resubmitted their application during the “First Right of Refusal” time period. 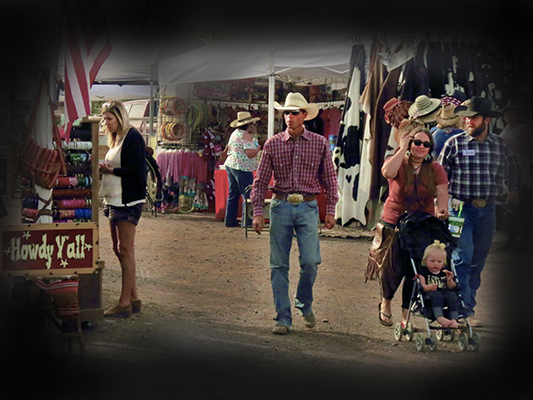 The Cave Creek Rodeo Days tries to avoid duplication of product sold wherever possible. 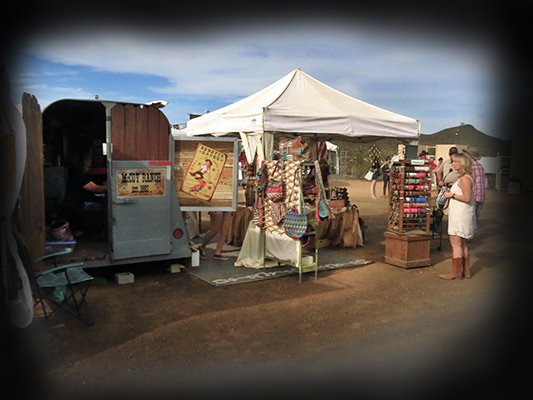 All vendor spaces are outside, on dirt, in the midway and assigned based on type of product being sold and space availability. The Vendor Chairperson will assign spaces for the best arrangement of the event as a whole. 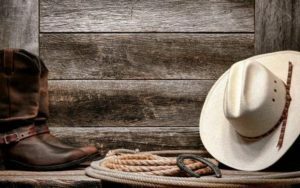 There is a limit to the number of spaces available and vendor spaces at the Cave Creek Rodeo Days "Sell Out” every year, so we would encourage you to apply early. 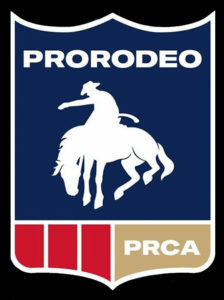 Last year we hosted over 12,000 rodeo patrons during the three day PRCA Rodeo event, and we expect to grow this year. 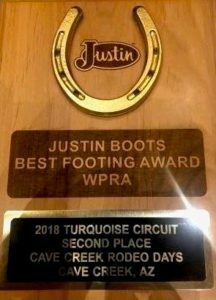 Please review the Cave Creek Rodeo Days “Frequently Asked Questions” (FAQ’s), available in a PDF Download below, which defines our rules and will answer questions you may have. 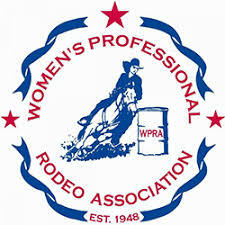 Any further questions you can email our Vendor Chairperson at vendors@cavecreekrodeo.com. To be considered for a vendor space, submit your Vendor Application using the on-line submission form below. 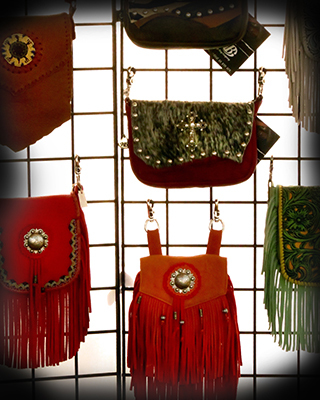 Submit a Vendor Application On-Line! The 2020 Vendor Application will be available soon! Make a Vendor Contract Payment On-Line! 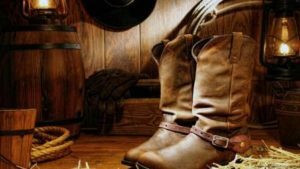 Vendors can make Vendor Contract Payment on line. You will need your Vendor Contract Number to complete the transaction. Please do NOT make a payment when submitting your application.